Frustrated with complicated wine shipping regulations? | Free the Grapes! 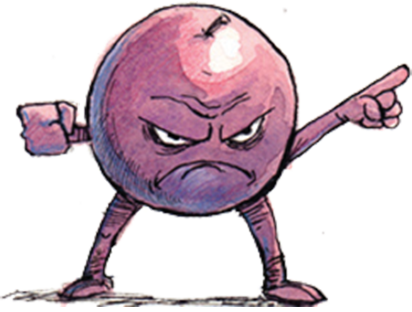 Frustrated with complicated wine shipping regulations?